A brand-new redesign greeted our 2009 Subaru Forester X L.L. Bean Edition with a longer 103-inch wheelbase and a new stiffer platform. Under the hood you get a 2.5L 4-cylinder engine that will return 20/26mpg! The Symmetrical All-Wheel Drive system performs well on slippery roads and in snow. This Forester seats five in two rows. Rear seats split-fold 60/40 with a folding armrest. The cargo hold starts at 31 and increases to 69 cubic feet with the seats down, and comes with tie-downs and a power outlet. Standard features are generous and the list is lengthy, so you've got to check out our pictures and features list for a good look at all our Forester has to offer! 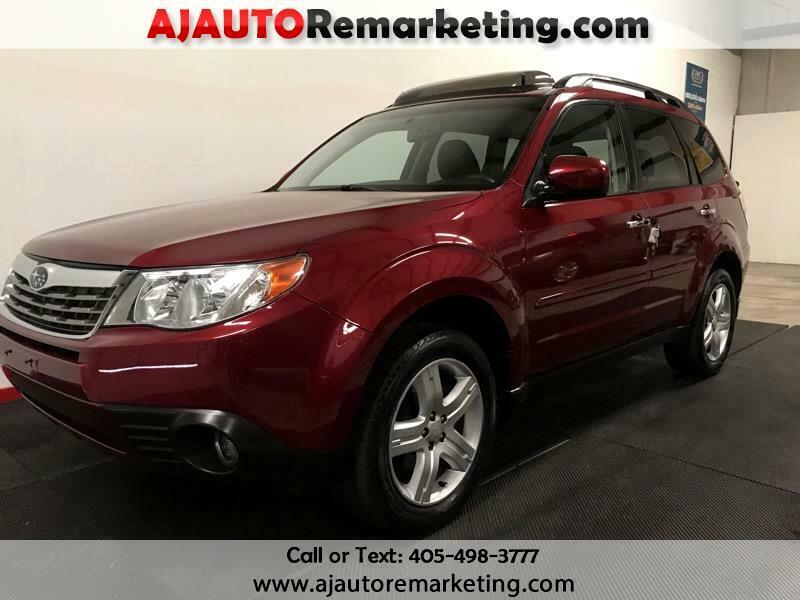 Safety-wise, our 2009 Forester excels. It comes with traction and stability control, along with side curtain airbags. These join 4-wheel disc and ABS brakes with electronic brakeforce distribution, brake assist, dual front-side airbags with passenger deactivation, and rollover sensors. You'll feel right at home whether you're on the highway or at the campsite. Print this page and call us Now... We Know You Will Enjoy Your Test Drive Towards Ownership!